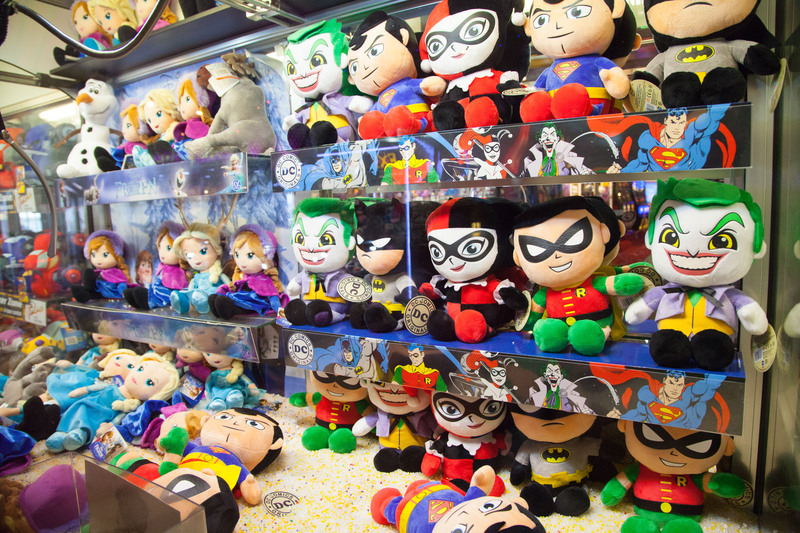 One of the biggest arcades in the area. 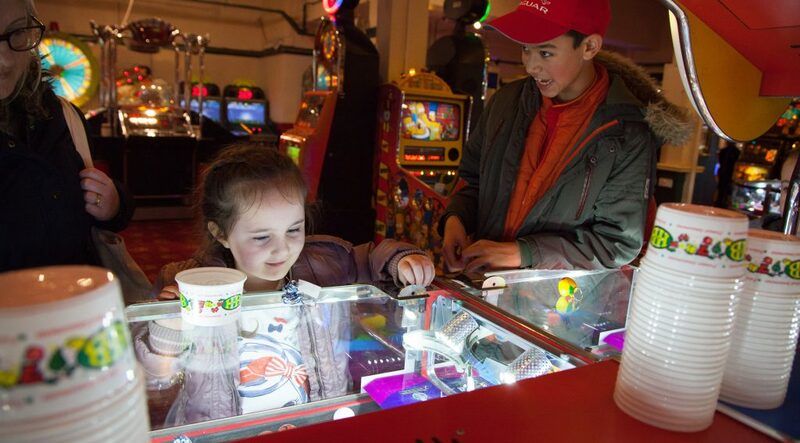 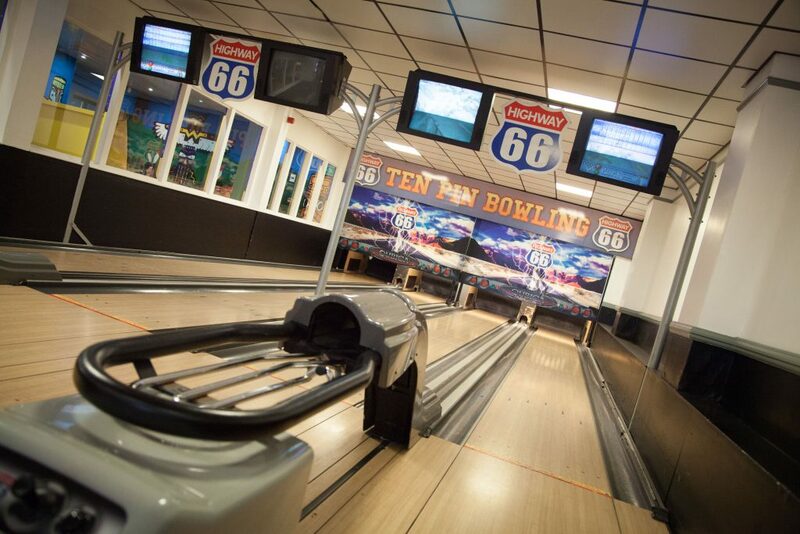 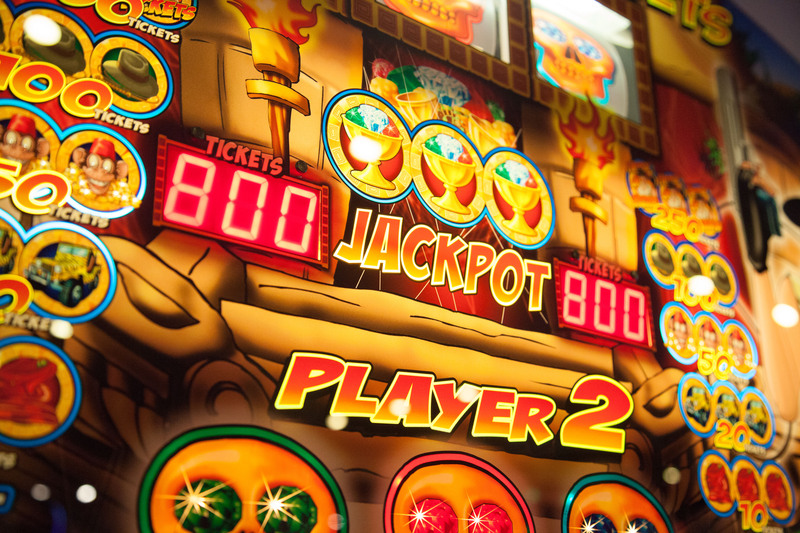 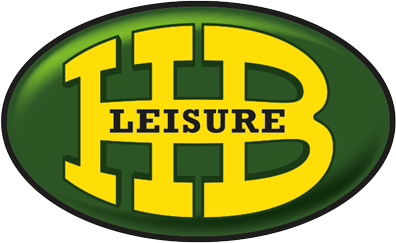 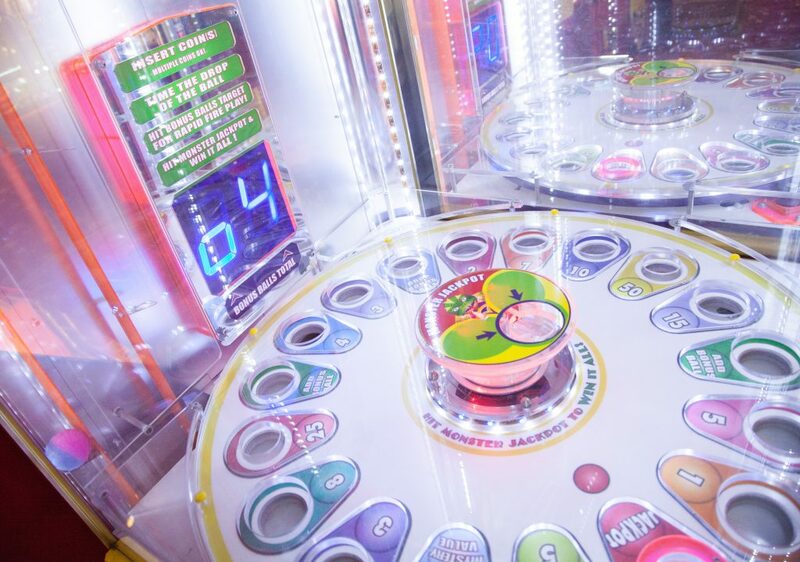 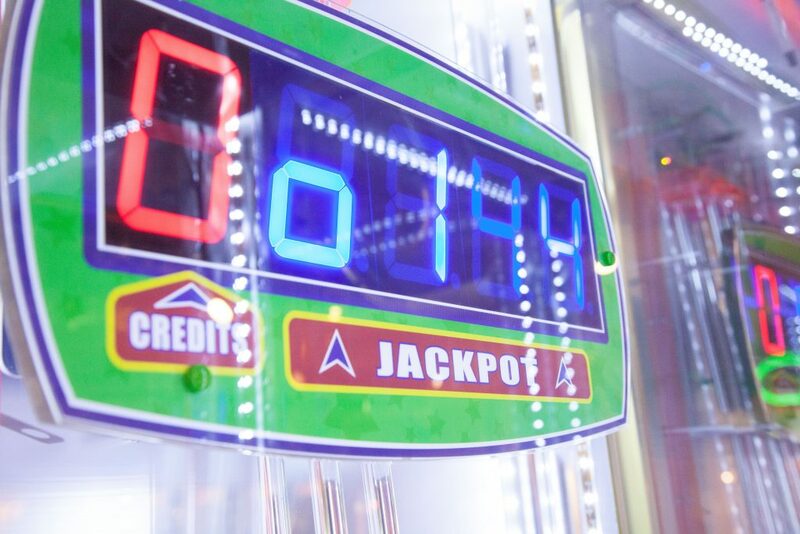 The Palace Fun Centre has one of the biggest Family Entertainment Centres in the area, packed with skill games and cranes, instant prizes, mini bowling, indoor mini-quad’s, fun gamblers and big video challenges! 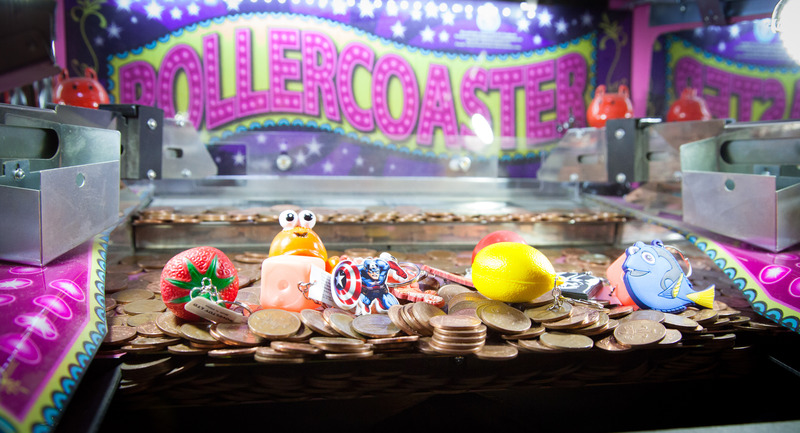 Save up your tickets to redeem at our goodie packed prize shop or just while away a happy time on our 2p pushers. 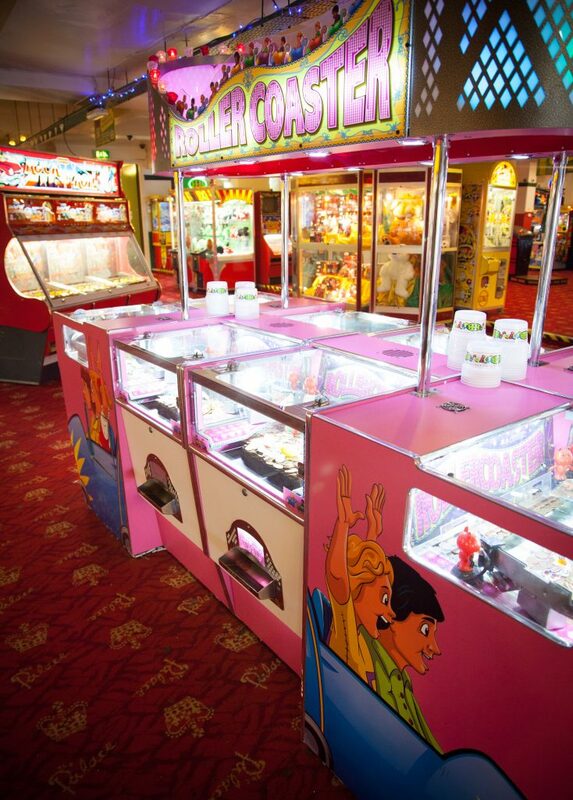 There’s loads of fun to be had all day! 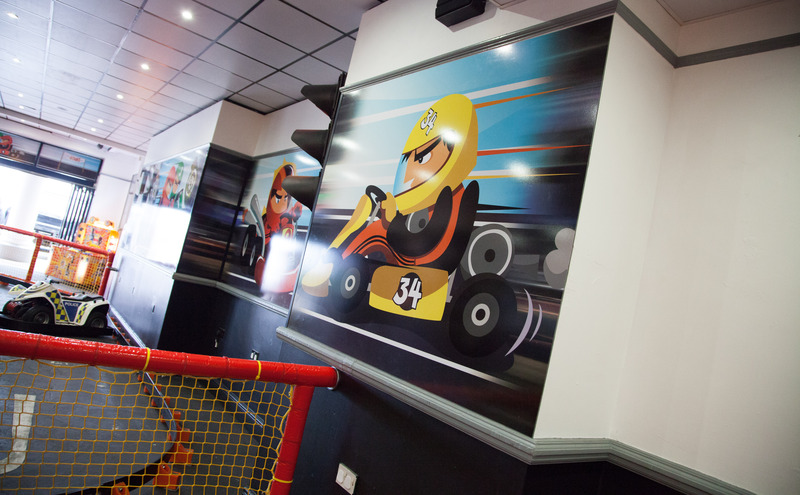 Come and have a go on our indoor mini-quad’s feature, our specially laid out track is a challenge for little ones or just plain good fun for the older rider, always available.